Hearing Prokofiev’s « Peter and the wolf » at nursery school is the primary music souvenir that Jonas can remember. Born November 9th 1975, in Linselles (France), in the countryside of Lille, frenchman Jonas Bering has belgian, polnish and ukrainian origins. He used to compete cycling in his teen ages and studied communication in Roubaix, coming lately to music production in the mid-nineties. Jonas has released numerous albums, 12″ and remixes since the millenium and played in 17 countries and 3 continents. With Kompakt Records, he is the first non-german artist to be released on the label launched in Köln by Wolfgang Voigt, Michel Mayer and Juergen Paape. The album « Bienfait » has been his debut record. His style skillfully glides between melodious klicker pop and transparent noble minimalism and it makes them a perfect match. With an almost provocative sangfroid, he defies any kind of music trends, microtrends and hypes : he braves the saw, the rock, the shuffle and keeps on dreaming of the purest, everlasting, timeless minimal techno. Bering has shown tastes for dub and groove in techno music and his arty ep « Emballages » (Kompakt/2000) is a good example. The frenchman went epic or romantic with titles like « Normandie », « Can’t Stop Loving You » or « Melanie » adapted by Gregor Schwellenbach. « Regain » is his 4th album and was released only in Japan. 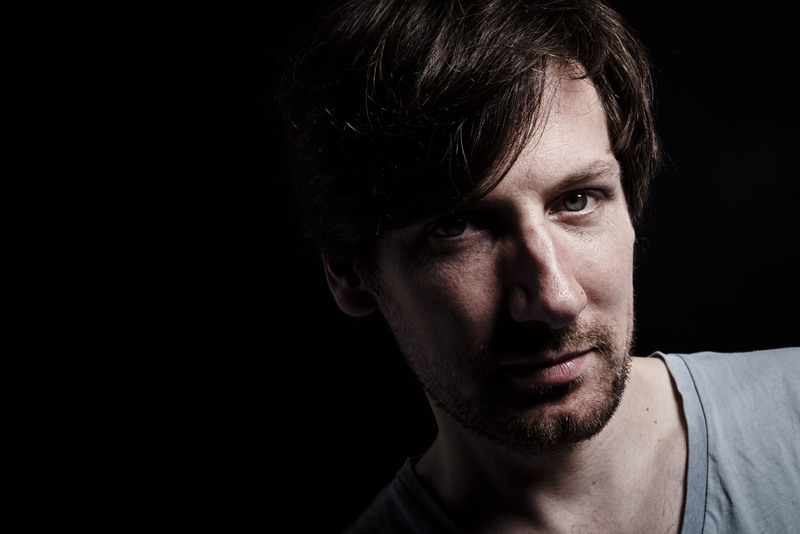 In 2016, he is back as a remixer for « The Silent Ones – The Magical Party » on Kompakt. In early 2017, he launches his own label named Aniela Records.